Make sure DermSync is running and that you are logged in. Open the patient’s file in Best Practice. 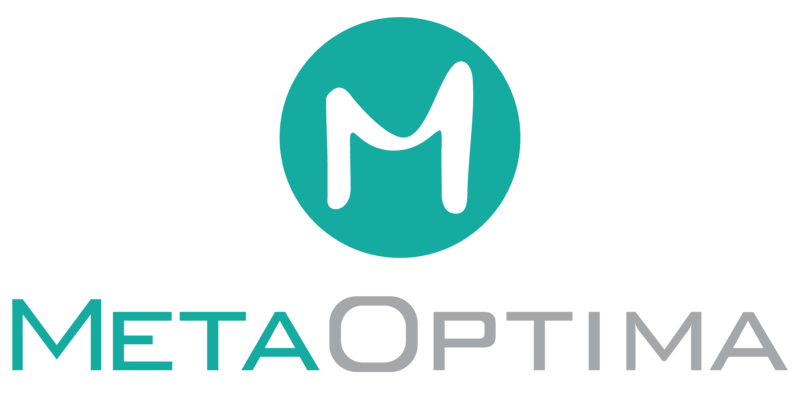 If the patient still doesn't appear in DermEngine after a few minutes please contact your Customer Success Manager, Alex Smith at alex@metaoptima.com or our Support Team at support@metaoptima.com. As a temporary solution you can manually add each patient to DermEngine. Once DermSync resumes working and adds these patients to DermEngine, you can then merge the duplicate patient profiles as necessary. How Do I Export A Patient's File To Best Practice?